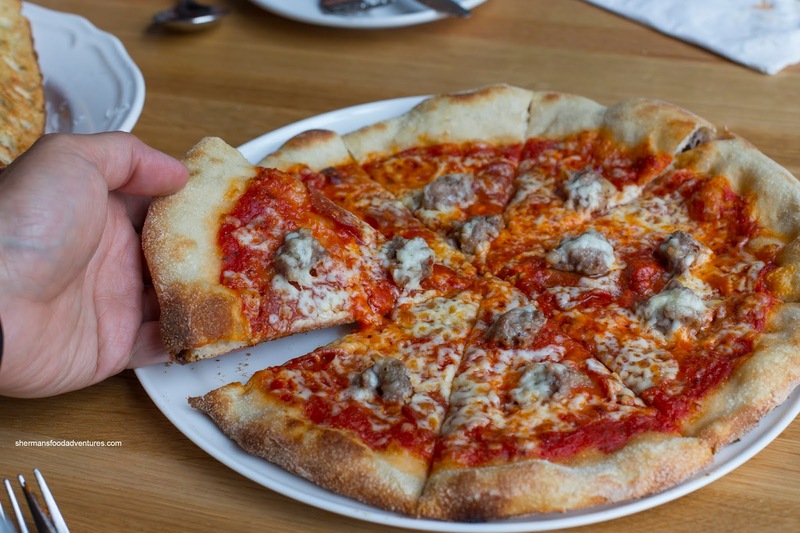 There was a time when I worked out in Ladner and had the opportunity to try most of the restaurants in the neighbourhood. Let's just say there were a few gems to be found, but in general, the food scene was pretty weak. However, Chef Terry Pichor and his partner, Julie Marcopoulos have opened up Il Posto where many restaurants have failed since Uncle Herbert's closed up shop over 10 years ago. If Julie's last name rings a bell, she is the daughter of the original owner of Mario's, which has been a Tsawwassen institution for many years. 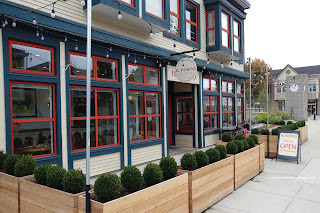 We ended up checking out Il Posto on our way to T-Mills one Saturday night. Immediately, the spiffy new renos were noticeable and refreshing. We ended up sitting in the front near a window which was comfortable and relaxing. 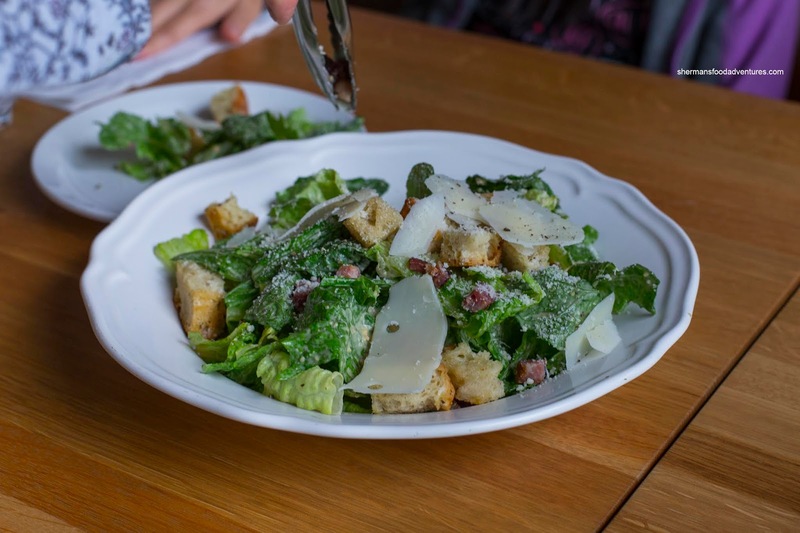 Before we got to the mains, we began with a Caesar Salad sporting focaccia croutons, parmesan and double-smoked bacon. Lightly dressed, the salad at first wasn't very impactful, however, the bacon really came through since the smokiness and saltiness was at the forefront. It also helped that there was plenty of it as well. Rather than being crunchy, the bacon was meaty, which actually worked for us in the salad. We had one more appie in the Meatballs with pecorino and toasted focaccia. These were on point being meaty, moist and not full of filler. They were nicely seasoned and spiced, but the tangy tomato sauce added a nice acidic and bright punch. Loved the ample amount of fresh basil on top as well. 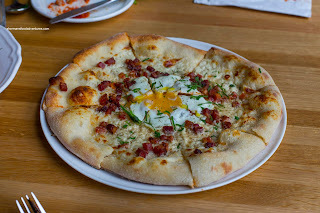 We ended up trying 2 of their pizzas including the Carbonara with béchamel, double smoked bacon, black pepper and egg. Due to the minimal amount of wet ingredients, the razor thin crust on this pizza was crunchy from edge to nearly the centre (where the egg soften it up). Although not charred, the crust was nicely browned adding aromatics. We would've liked to see the dough seasoned a touch more, but the toppings added the necessary saltiness. We thought the egg was perfectly runny and creamy. Our other pizza was the Brooklyn consisting of tomato sauce, roasted garlic, mozzarella, grana padano, pepperoni and fennel sausage. Now the crust on this one was much more fragile due to the ingredients on top. 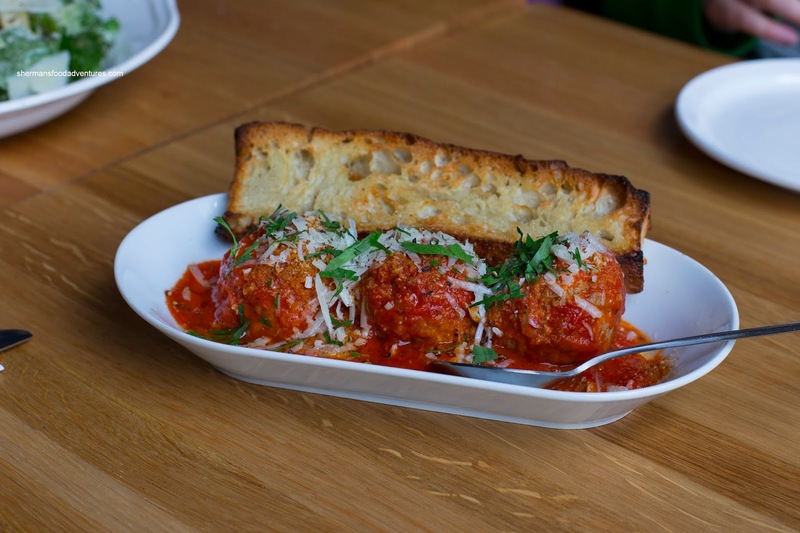 We found the tomato sauce to be tangy and well-seasoned (like the sauce from the meatballs). Combined with the meats, the pizza was zesty and robust. 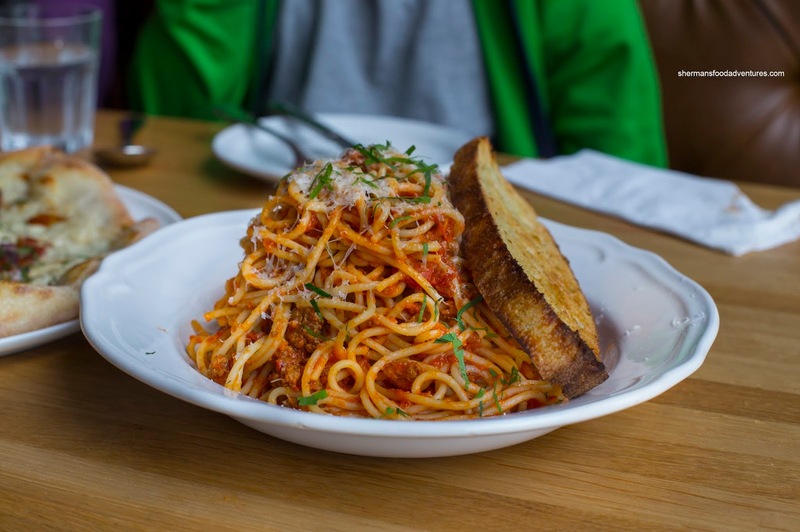 For our pasta, we chose the Spaghetti Bolognese with aged parmigiano reggiano and garlic oil. Compared to many of the newer pasta joints in the GVRD, the portion size on this was pretty large. We found the pasta to be right at al dente with a pleasant chew. As for the bolognese, it was meaty with mild hits of sweetness. Personally, I could've used a bit more depth and richness, but there nothing majorly wrong with the dish. Overall, we were quite satisfied with the food at Il Posto. It might have hard time when compared to the heavy weights in town, but for Delta specifically Ladner, it serves up solid eats at a reasonable price.